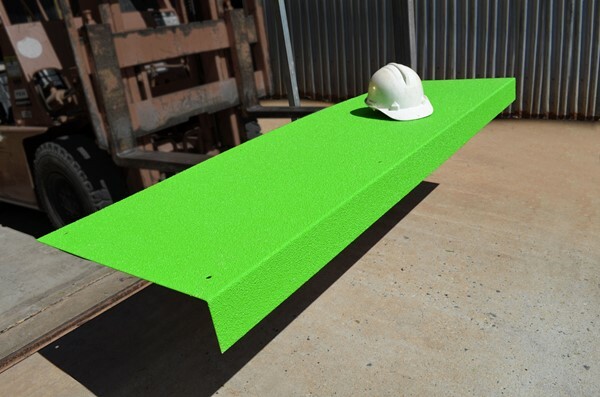 A new green coloured non slip stair tread/nosing ideal for the mining and marine environments are the toughest you will find in the industry. 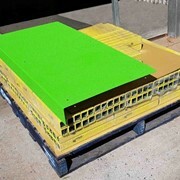 The new Gripmaster Nano555 green non-slip stair treads and nosings feature a new green colour that is more visible then yellow. 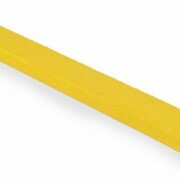 Manufactured either on 1.2 mm corrosion resistant Colourbond, with a self-repairing zinc coating including a 10 year warranty or Galvabond material with a 5 year warranty. 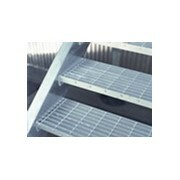 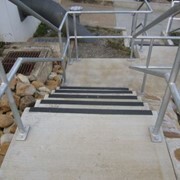 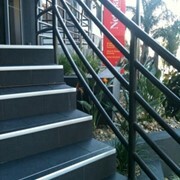 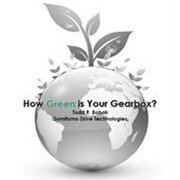 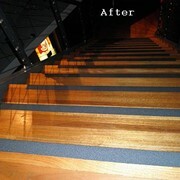 For more information or a quote on our new Green Stair Nosings please call or use the email form for a direct reply. 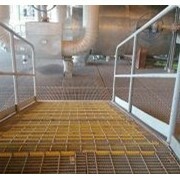 The Australian Matting Company (AMCO) provide companies of excellence a quality range of Anti-Fatigue Mats, Safety Mats and Anti-Slip Solutions to fulfill their OH&S requirements through professional product consultants. 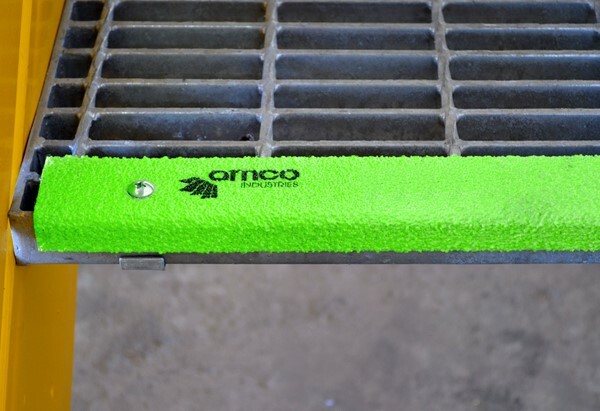 Amco insist on carrying the highest quality products coupled with the best of service enabling you to order all your Anti-Fatigue Mats, Safety Mats and Stair Nosings & Stair treads with no fuss. 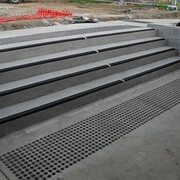 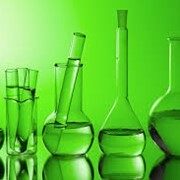 Mention IndustrySearch so Amco Matting - Australian Matting Company - Safety Matting can best assist you! 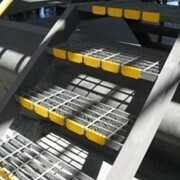 Get a callback from an expert at Amco Matting - Australian Matting Company - Safety Matting to help answer your questions.